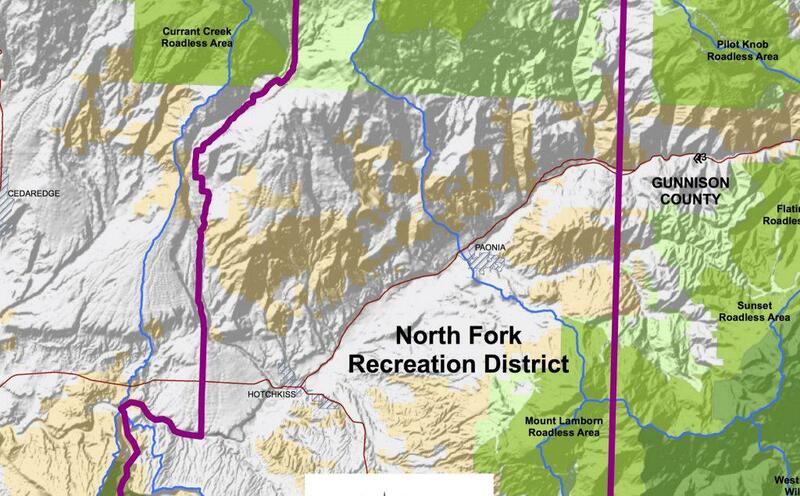 The North Fork Mancos Master Development Plan proposes to drill 38 wells upstream from Paonia, CO. According to one report, this project would result in an economic loss for Delta County. KDNK’s Raleigh Burleigh spoke with Citizens for a Healthy Community Attorney and Associate Program Director Andrew Forkes-Gudmundson.